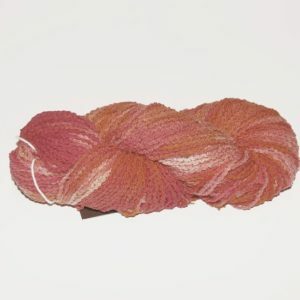 Araucania Ranco - Infinite Yarns, Inc.
Araucania Ranco is one great sock yarn! 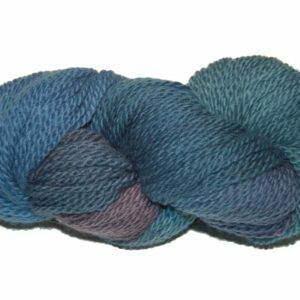 This beautiful yarn comes in an amazing variety of colors hand-dyed in the "Araucania Yarn" tradition with both semi solid (tonal)colors and variegated colorways. 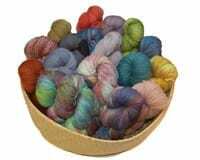 One skien is sufficient to make an average adult size pair of socks. 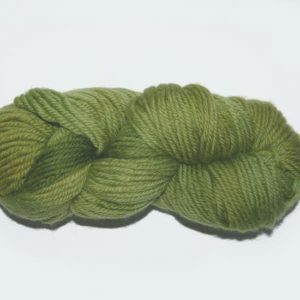 Great for shawls and baby garments too!